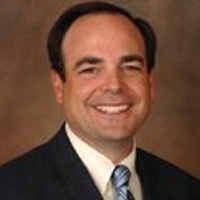 Brian Doherty is a Registered Representative and Investment Adviser Representative of Equity Services, Inc. and offers securities in FL, MA, NV, NH, NC, and NY. Brian is insurance licensed in the states of MA, NH, and FL. Richard Fopiano is a Registered Representative and Investment Adviser Representative of Equity Services, Inc. and offers securities in MA. Rick is insurance licensed in the state of MA. David is married, with 2 adult children. David is licensed to sell life insurance in the states of FL, MA, NJ, NH, NY, and RI. David Levine is a Registered Representative and Investment Adviser Representative of Equity Services, Inc. and offers securities in the states of CA, FL, MA, NH, NJ, NV, NY, RI, and WA. *David no longer provides tax advice or CPA services. 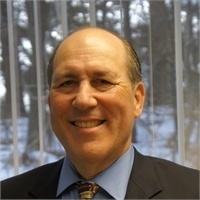 Antonio Lopez, CPA*, Registered Representative, Equity Services, Inc.
John is both a Registered Representative and Investment Adviser Representative of Equity Services, Inc. and offers securities in the states of CT, and MA. He is also licensed to sell insurance in the states of CT and MA. 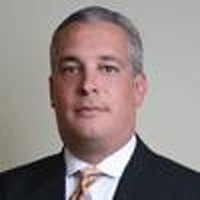 Stephen joined Maffe Financial Group, Inc. in 2011 as a member of One Boston Financial Group. Stephen Micelotta is both a Registered Representative and Investment Adviser Representative of Equity Services, Inc. and offers securities in the states of AZ, CA, CT, DE, FL, MA, MD, NH, NJ, and RI. He is also licensed to sell insurance in the states of CT, MA, NH and FL.